Elizabeth Hudgins of Berkshire Hathaway Home Services Florida Network Realty routinely sets new benchmarks for real estate in Northeast Florida and has sold over $500,000,000 during her career. Recognized as one of the company’s Top Producers, Hudgins is ranked nationally in the top two percent of Berkshire Hathaway HomeServices’ affiliated offices, is a member of the company’s prestigious Chairman’s Circle and is a recipient of its coveted 2—Year Legend Award. 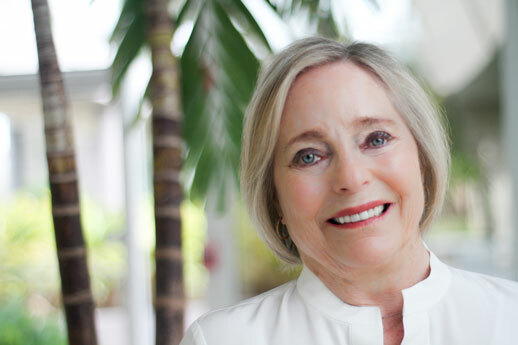 Elizabeth specializes in waterfront and Country Club properties and is familiar with all areas of the First Coast, having lived in the Jacksonville area for 45 years. She attributes much of her success to a strong marketing program and extensive network. Staying on top of the latest marketing and advertising platforms is essential to how she runs her business. Elizabeth leverages the extensive media resources BHHS offers to stay connected and showcase her seller’s homes to the global market. In line with her full-service attitude towards her career, Hudgins applies the same inclusive idea to her listings. 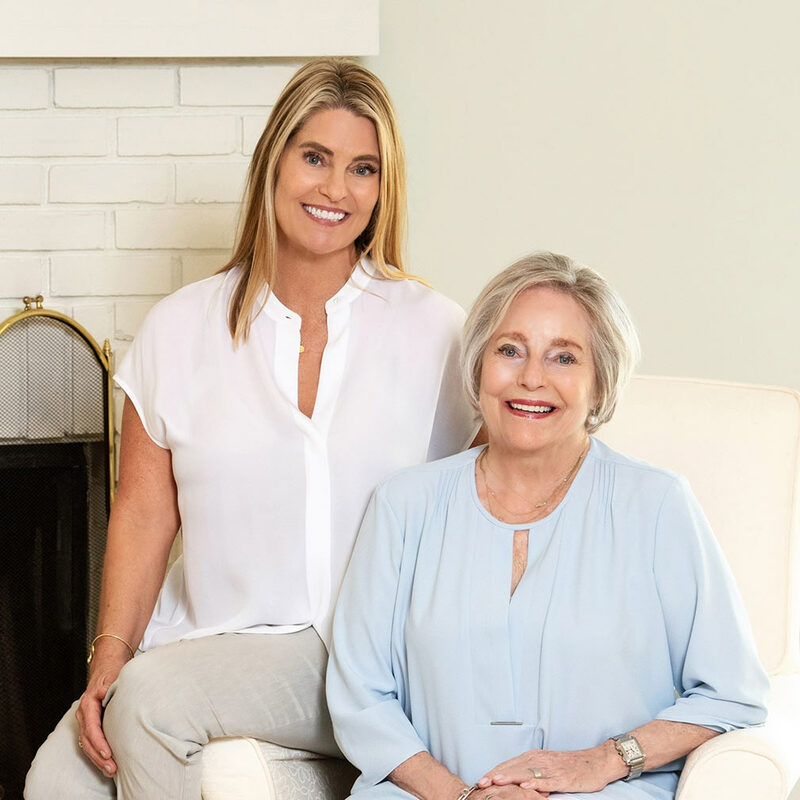 Her personal motto, “From Cottages to Castles: The Real Estate Professional Who Sells the Best of the First Coast Lifestyle,” represents Hudgins’ commitment to servicing all areas of Jacksonville.